Book now to receive course at this price. Prices subject to change in the new year. Planning a summer vacation down south? Register now to get your motorcycle or scooter licence for your trip. Training group that offers both motorcycle and scooter courses!! 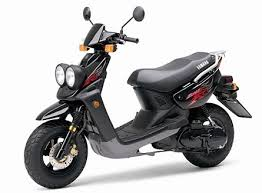 We supply the motorcycles and scooters for your course. Book your slot in our new eStore! Partial payments can be made also on courses. We are a Government Approved Motorcycle Training Program. 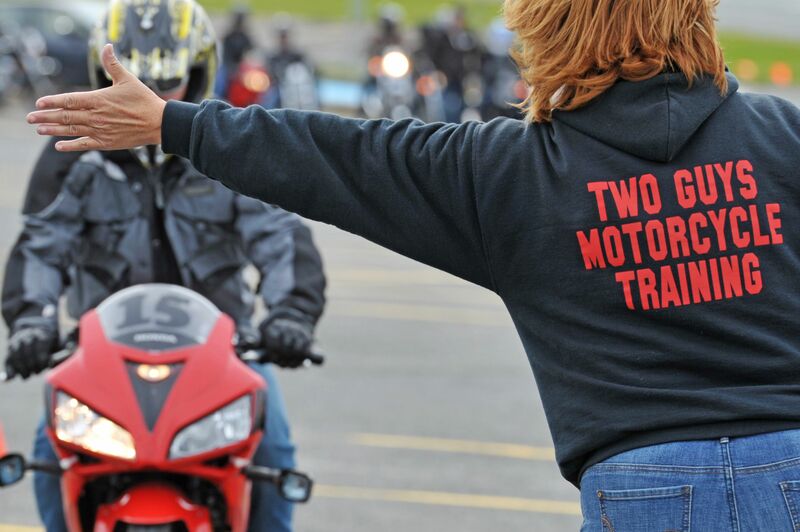 The intensive program prepares the New Motorcyclist for the rigors the open road throws at them in every day life. 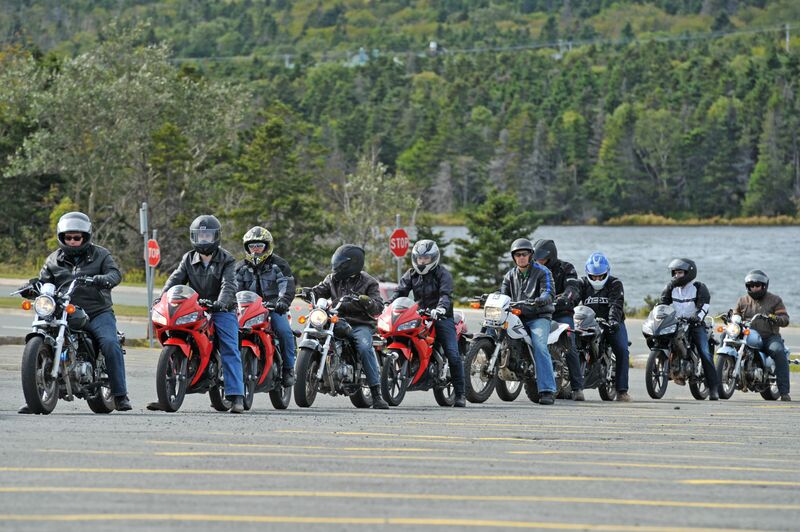 Our instructors with their many years experience working with Motorcycle Training Programs in Newfoundland will assist you in understanding every aspect of the Motorcycle Experience. We also hold current training in Emergency First Aid. We are very happy to announce that we are now able to do road tests for our students. After completing our course you will have to go to Motor Vehicle Registration to do your written and eye exam to receive your permit. When your waiting time is up you will be able to do your road test with us. To schedule your road test please contact us for dates. Not only do we have Road Experience our instructors have Extensive Off-Road and Winter Riding Experience. We feel this gives our students excellent instruction and offers a broad range of knowledge. This course is designed for people who have never riden a bike before and also for people with riding skills. We start you off as if you have never riden a bike before and the course is then done in steps. 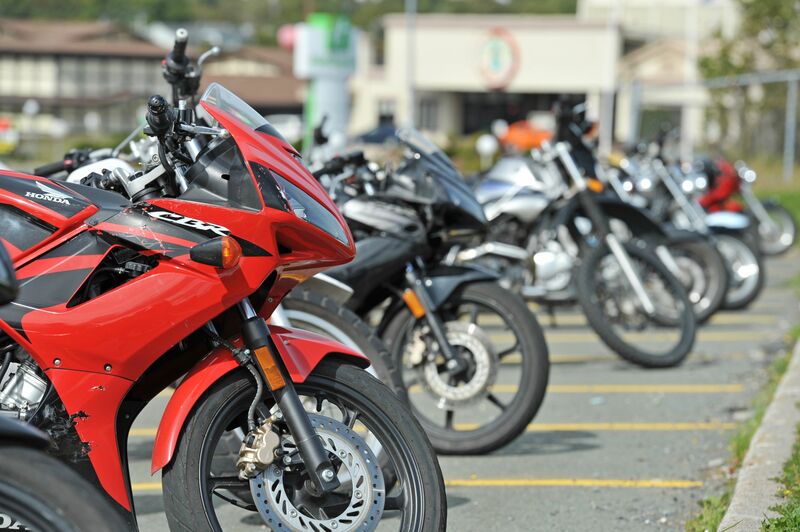 We have a very broad assortment of bikes such as Sport bike, Dual Purpose, Cruiser and Scooter. We encourage students to ride all bikes to find out what they like the best and what fits them the best. A change has been made by Motor Vehicle with regards to Motorcycle Training Programs. There will be a classroom session for 3 hours, which will be held on Friday evening starting at 6:30pm. This will be held at the College of the North Atlantic on Prince Phillip Drive in classroom #F210. We are now required to spread your training over a two day period, instead of one day. Your on bike training now will be held from 8-4 on Saturday and Sunday. This is held at the College of the North Atlantic on Prince Phillip Drive parking lot. We provide the Bikes and Fun. Just bring yourself and your Riding Gear. Please see the INFORMATION PAGE for additional information. ALL CANCELLATIONS ARE SUBJECT TO A CANCELLATION FEE OF 75.00, IF LESS THEN A 48 HOUR NOTICE IS GIVEN THERE WILL BE NO REFUND ISSUED. Purchase a gift certificate on line to surprise someone special with a great gift for any occassion. Just click on purchase now and it will bring you through the steps. If you are interested in a partial amount for a gift certificate please contact us. Similar to the Basic Rider Course but with a Scooter. Scooters are a fast growing way to reduce your carbon footprint, economical and fun. Come Learn the Right way. If you are interested in doing a scooter course please contact us for further information.